NEW ORLEANS – An FBT sound system provided by Propaganda Group powered performances at the 49th annual New Orleans Jazz & Heritage Festival. 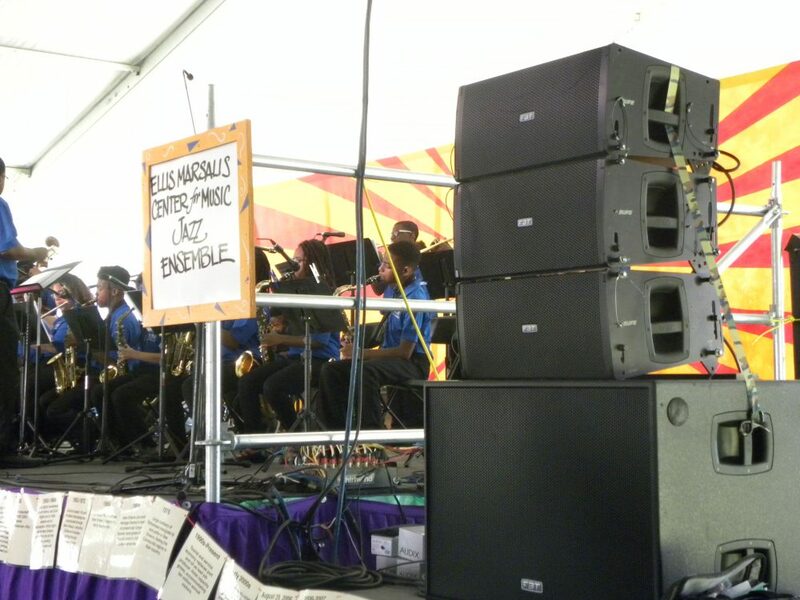 At the 49th New Orleans Jazz & Heritage Festival this year, an FBT sound system took center stage with Propaganda Group, a New Orleans-based AV company charged with designing and managing the sound at the Kids’ Stage. Chris Scott, the company’s front of house engineer at the event, raved about the rig throughout the seven-day outdoor event – along with the featured performers.